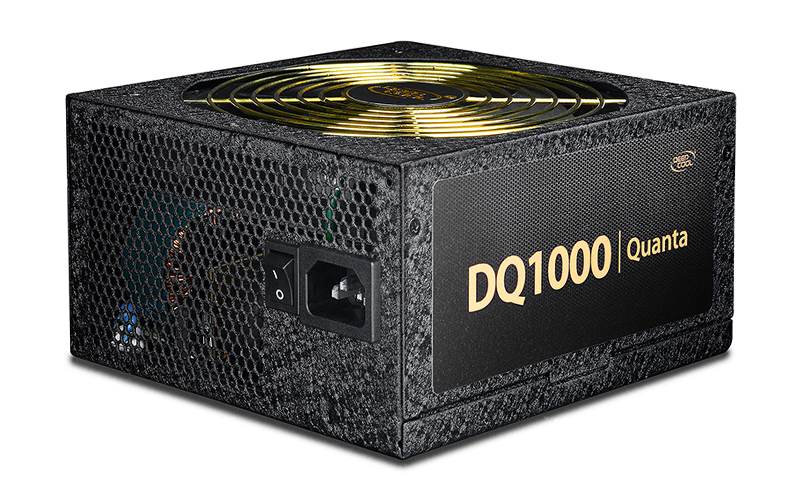 DQ1000 is certified to 80 PLUS Gold, achieving up to 87-90% electrical efficiency, lowering heat generation and reducing operational costs. 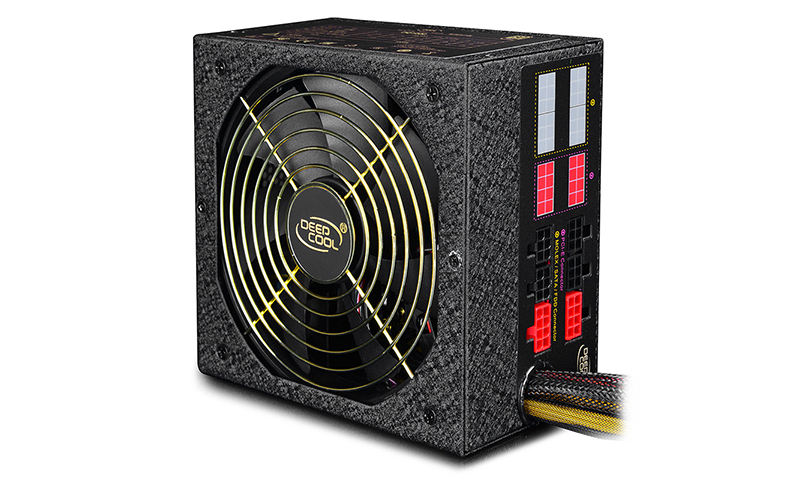 This PSU offers outstanding and stable performance, making it one of the best Deepcool PSU solutions. 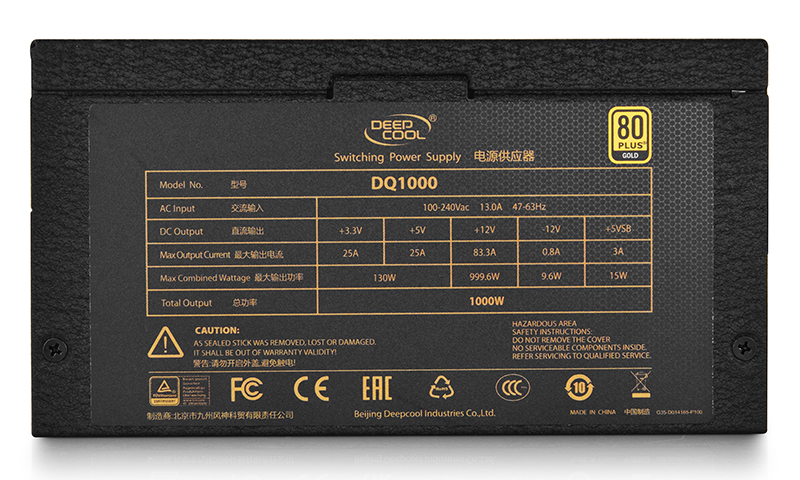 DQ1000 is capable of providing 1000w continuous electrical supply under 50oC. 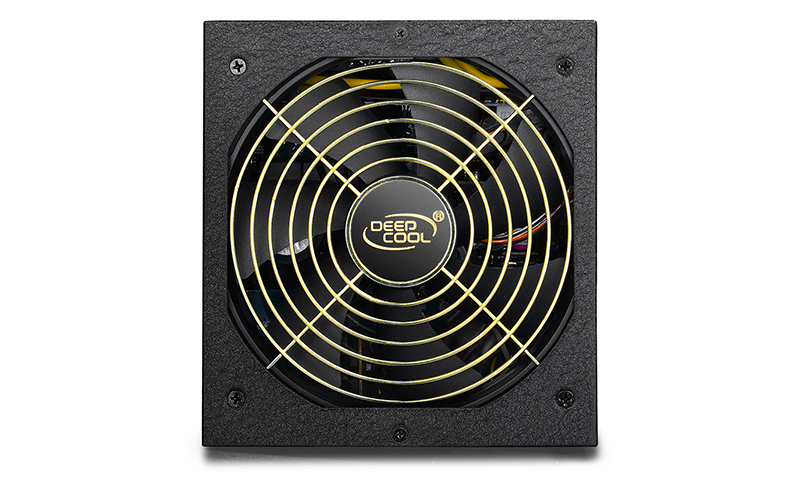 Cooling is achieved with a quiet 140 mm variable-speed fan. 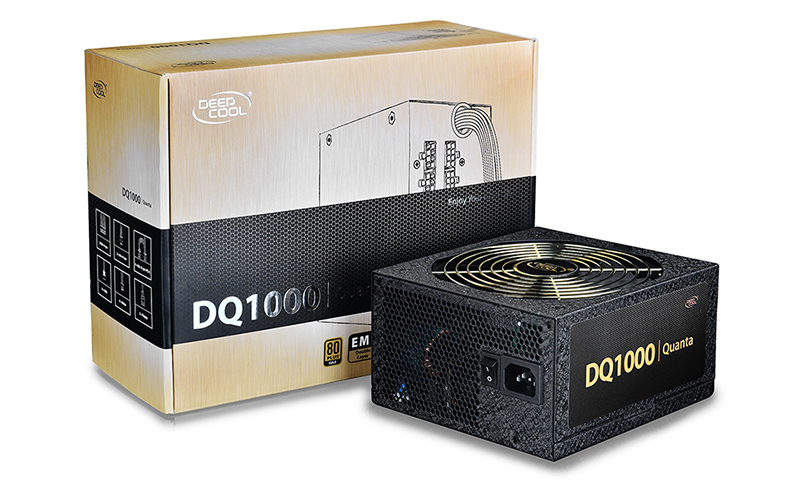 DQ1000 is provided with all the features necessary for building the perfect gamer rig. 80 PLUS® GOLD certified: Up to 87-90% efficiency.Click here to view the certification. 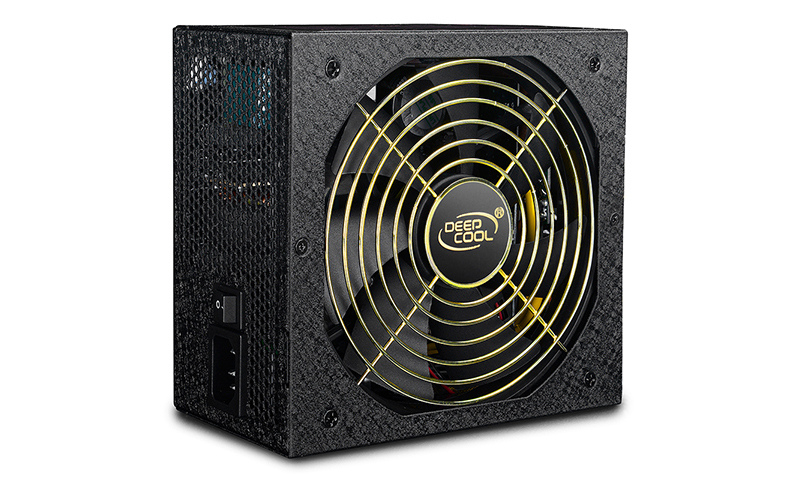 140 mm quiet PWM-capable fan to provide incredible performance-noise ratio. Modular cable system allows builders to use only cables they need, providing a tidier and better-looking system. 80 PLUS® GOLD certified: Up to 87-92% efficiency (at 20-100% loading) to reduce electricity cost. 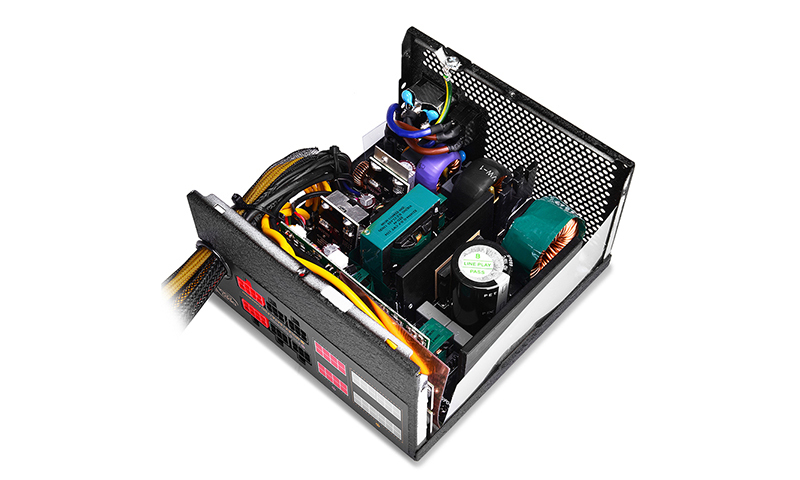 Compliant to Intel ATX12V 2.3 & SSI EPS 12V 2.92 standard. 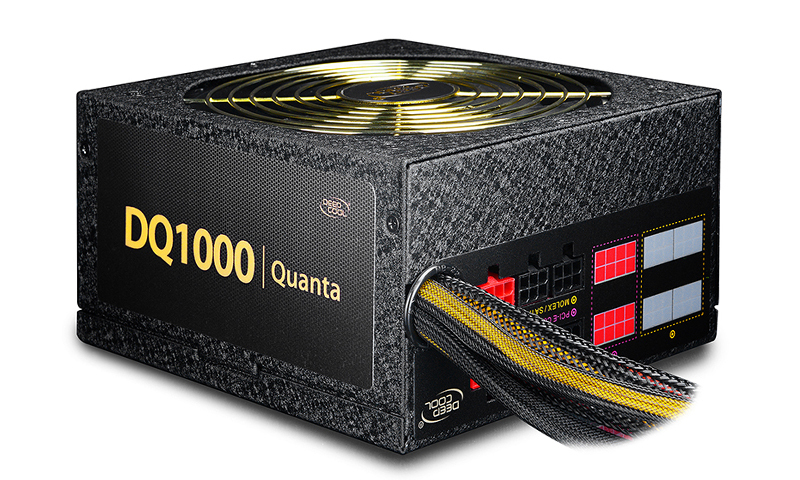 Performance at 24/7 non-stop operations at 50oC: Guaranteed 1000W of continuous power. High quality Japanese capacitors for stable output performance. 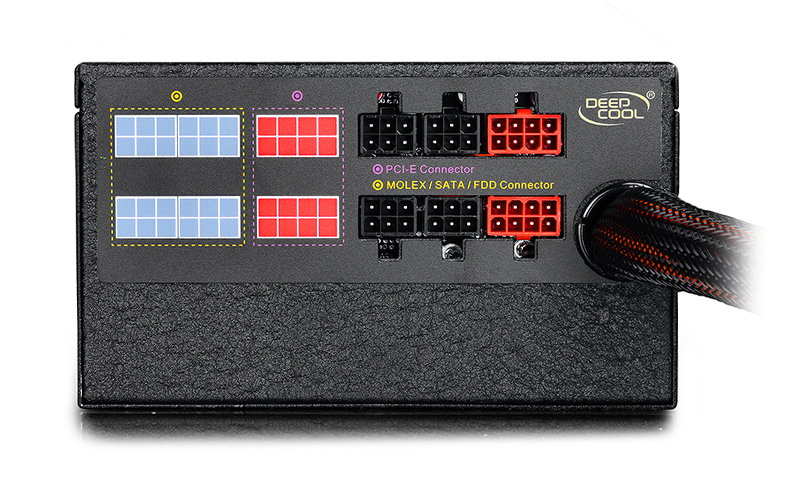 Powerful single 12V Power Rail offering perfect performance for the entire range of loading. Auto-switching circuit to achieve a wide voltage output range of 90-264V. Energy-saving designs, consuming < 1W in off-mode and compliant to ErP standards. Modular flat cabling design reduces airflow resistance of standard cable layout, further improving system cooling potential. Longer cable design for enhancing cable management. 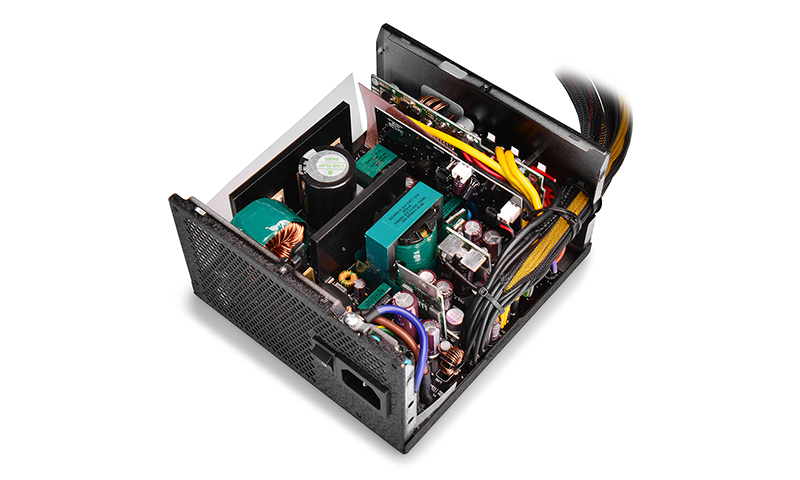 High reliability with at least 120,000-hour MTBF. CircuitShieldTM Over Voltage Protection(OVP), Under Voltage Protection(UVP), Short Circuit Protection(SCP), and Over Power Protection(OPP) features.